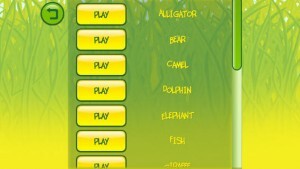 Word Kitten now available on iTunes! 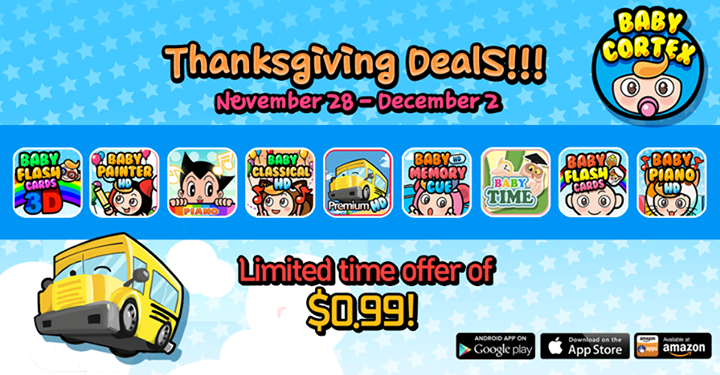 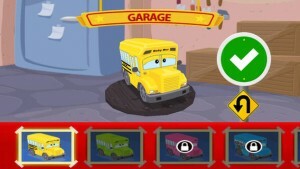 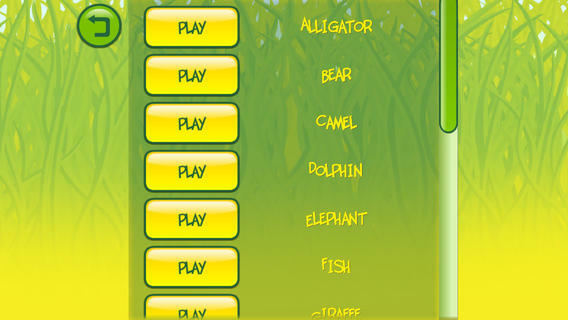 The Purr-fect edutainment virtual pet game for kids is now on your iTunes App Store! 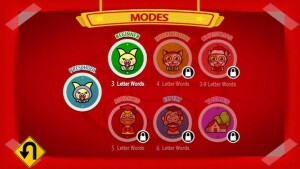 Let your kids have fun while still having a way with words in Word kitten! 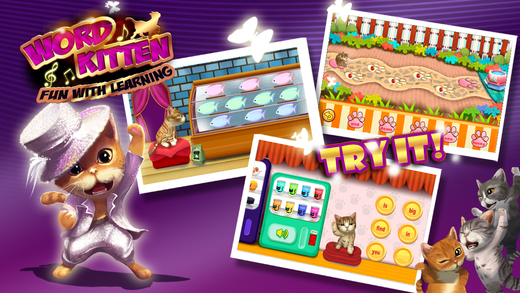 Help Emma renovate her shabby pet store to raise an adorable kitten to compete with other fabulous cats in the upcoming pet runway shows. 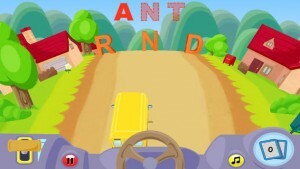 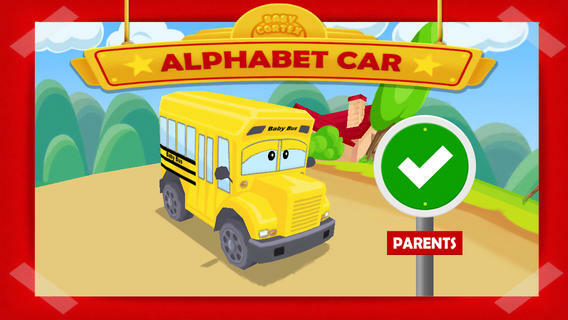 Play the mini-games and engage your child with sight words that will train your child’s memory, hearing, and vocabulary skills! 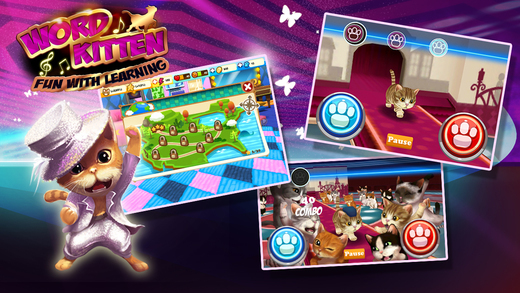 You can also teach your kitty various tricks and catwalk-ready poses while changing up your feline’s dress, accessories and even its fur color! Have an endless fun and learning experience in Word Kitten, the right “meow-tivation” for your children! Coming soon to Android! 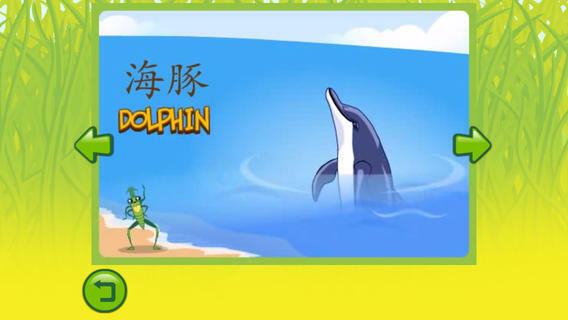 A new and innovative way of learning is coming your way in Lucky Grasshopper Chinese Flash Cards!Lucky Grasshopper Chinese Flash Cards is an exciting and innovative way to familiarize your child with animals. 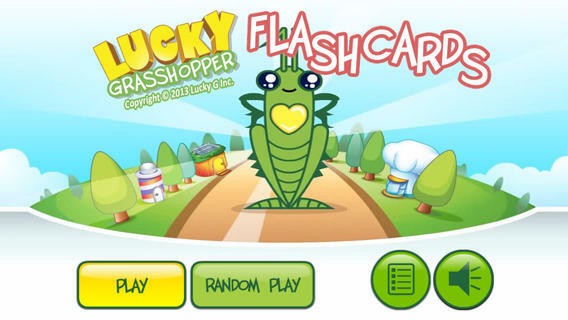 Join the fun and exciting adventures of Lucky Grasshopper in this awesome educational app about animals. 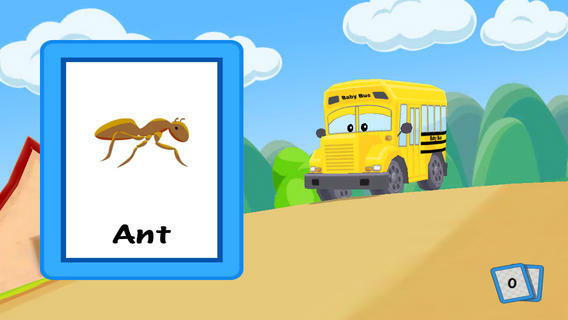 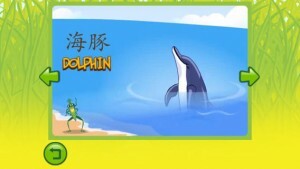 Familiarize your child with the appearance of different creatures using colorful and vivid animal flash cards. 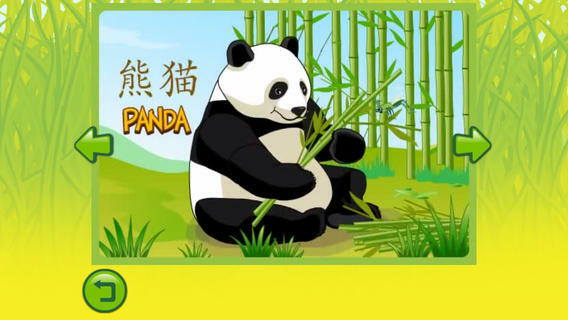 Teach your child the names of these animals using voice playbacks in English and Chinese! 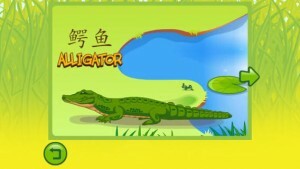 Download Lucky Grasshopper Chinese Flash Cards, FREE on iOS!